INTRAW is a three-year EU funded project in the framework of the Horizon2020 programme. The European Federation of Geologists (EFG) is the coordinator of a consortium of 15 partners from different countries including Australia, United States and South Africa. 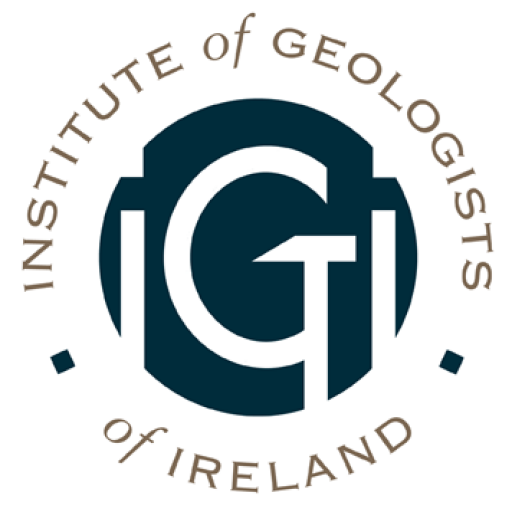 The IGI are part of the consortium as EFG third parties. •Management and substitution of Critical Raw Materials. The outcome of the mapping and knowledge transfer activities will be used as a baseline to set and launch the European Union’s International Observatory for Raw Material.